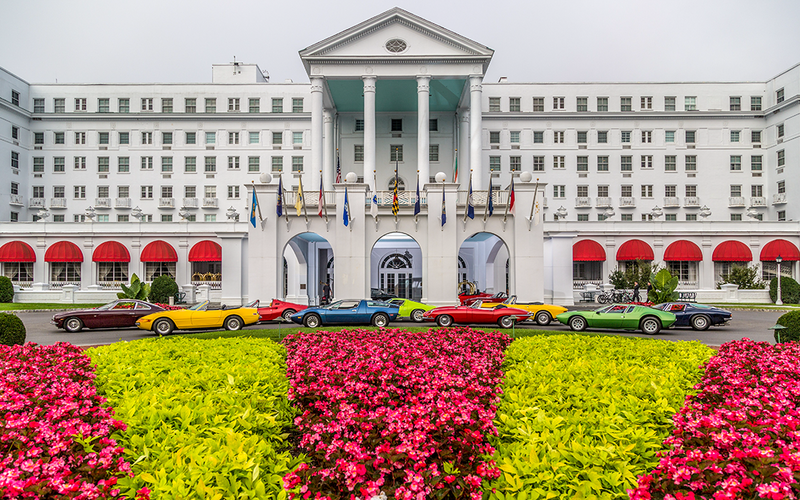 The history of the automobile and the history of The Greenbrier have been intertwined from the beginning. 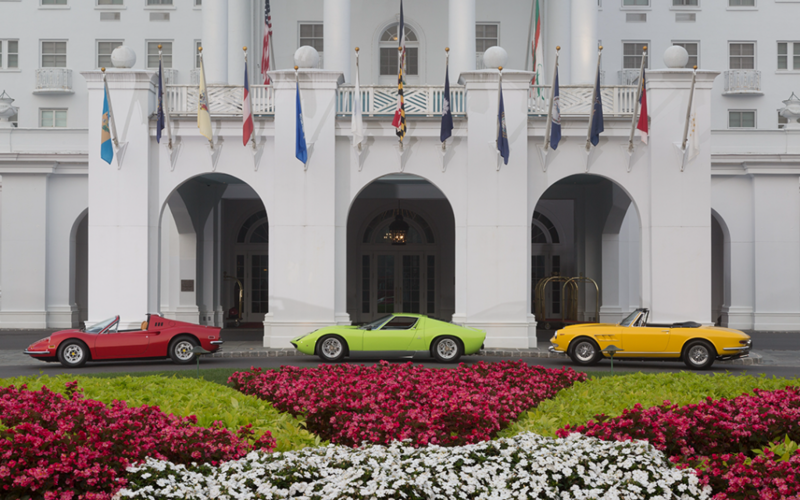 New cars have been unveiled on the storied grounds of America’s Resort, and automobile dealers and manufactures from across the country have met in The Greenbrier’s grand ballrooms and dined on the resort’s award-winning culinary offerings. 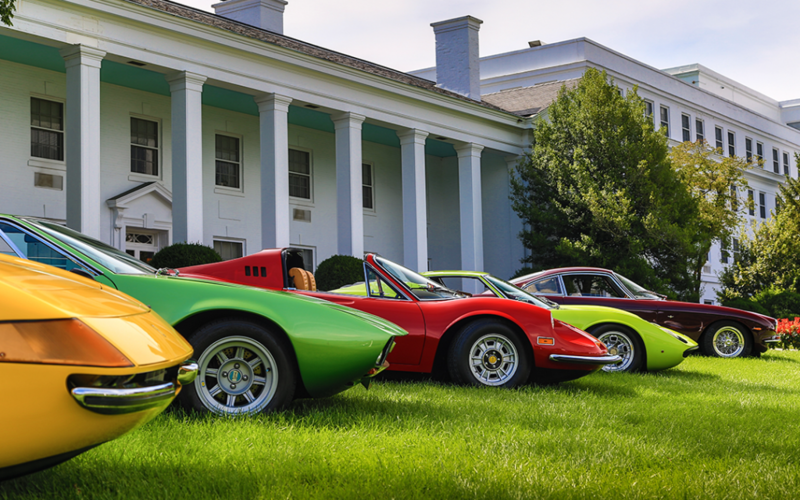 This spring, a new story in The Greenbrier’s automotive history will be written when the automotive world is introduced to The Greenbrier Concours d’Elegance, which will take place May 4-6, at America’s Resort. Some of the highlights of the three-day showcase include The Summit Driving Tour, Car Club Day, which will allow car clubs from throughout North America to display their cars on the Concours Showfield, and a Charitable Reception, benefiting The Mountaineer Autism Project and the Antique Automobile Club of America. 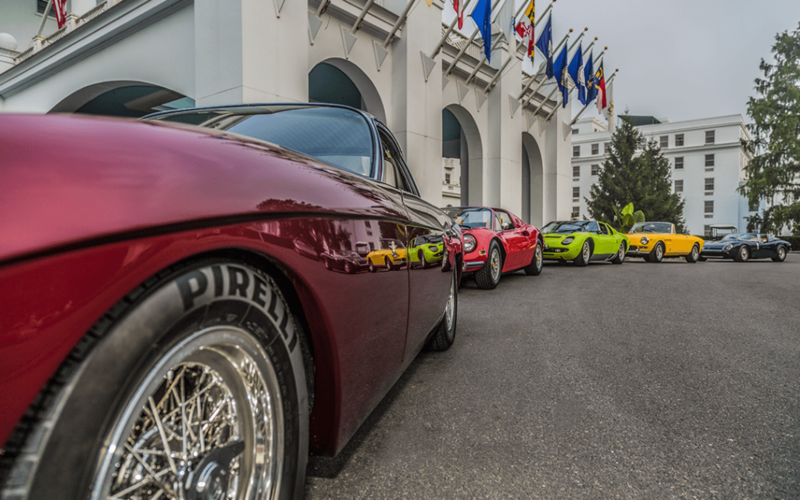 Car Club Day will allow car enthusiasts from around the region and beyond to showcase their favorite cars on the Concours Showfields the day before the Concours d’Elegance on Saturday, and the evening will close with a reception inside Chesapeake Hall at The Greenbrier.